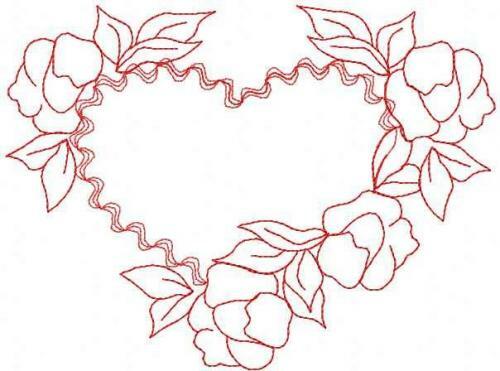 Author: Theresa Sheak· Author comment: "this is what i did with the love is ones..thank you so much." 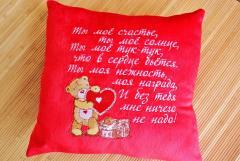 This is nice pleasant interior cushion executed in calm color scheme. 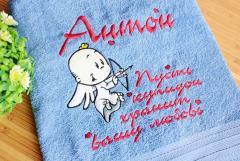 It has simple but very attractive design. 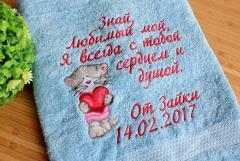 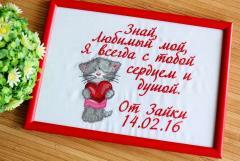 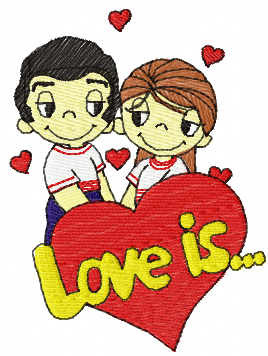 It is made on base of Love always wins free embroidery design. 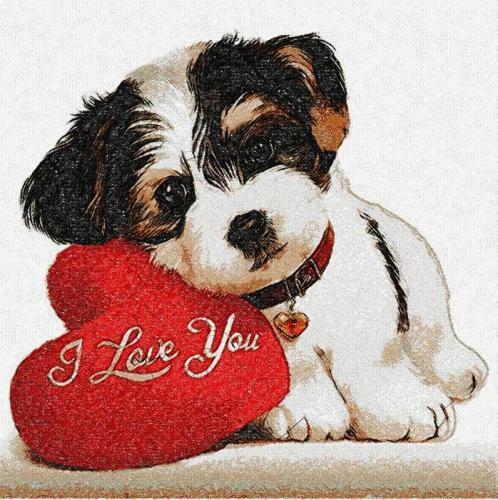 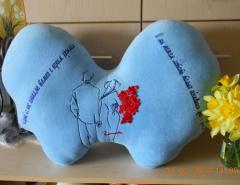 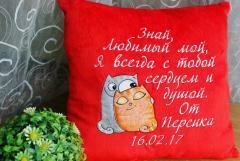 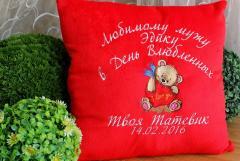 This original picture makes cushion very interesting and memorable gift for Valentine’s day. 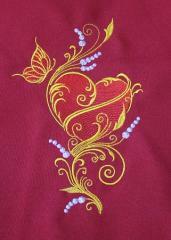 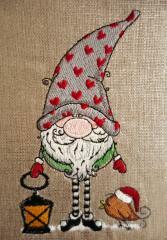 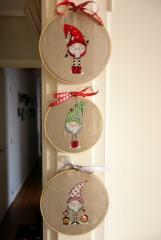 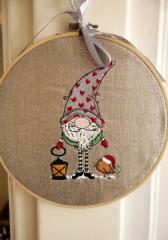 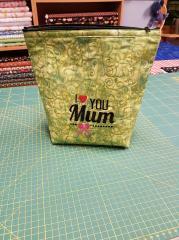 You may use this sample to decorate your own work piece if it is clothing, accessory or home textile.